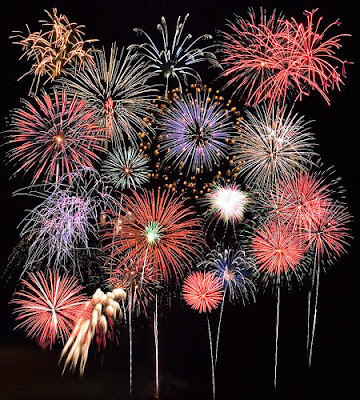 The Design Boards: Happy 4th! Happy 4th of July everyone! Have a fun, safe weekend. your Fourth of July photograph is terrific!